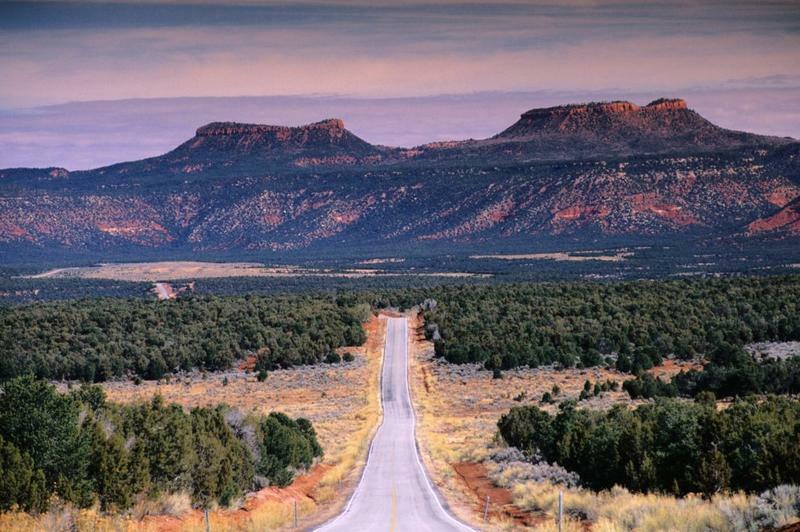 The federal agency said in a Thursday news release that it will accept nominations until Oct. 1 for spots designated for a host of different sectors who have interest in the management of the 315 square mile-monument in southeastern Utah. 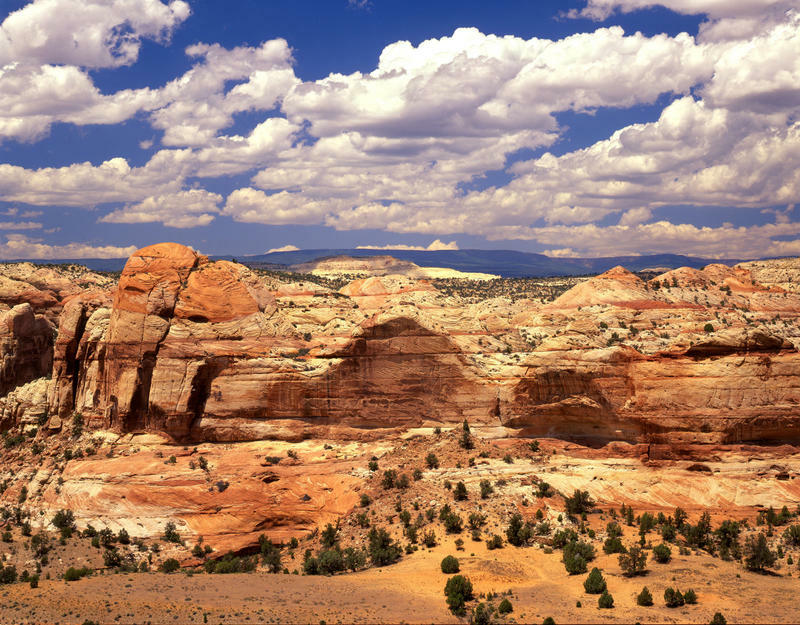 There are openings for local and state government officials, a private landowner, a local business owner, a conservationist, paleontologist, a hunter and outdoor recreationalist, among others. 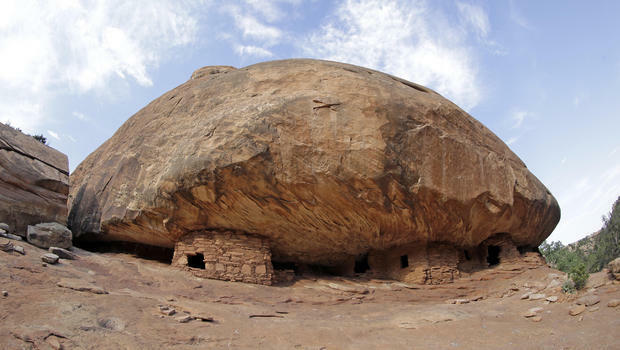 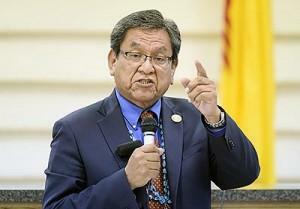 Pat Gonzales-Rogers, executive director of the Bears Ears Inter-Tribal Coalition, says each of the five tribes in the coalition should have a spot on the committee. 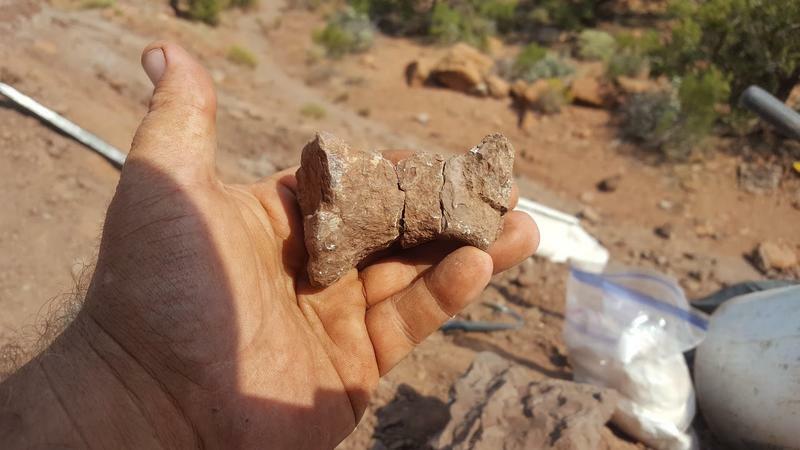 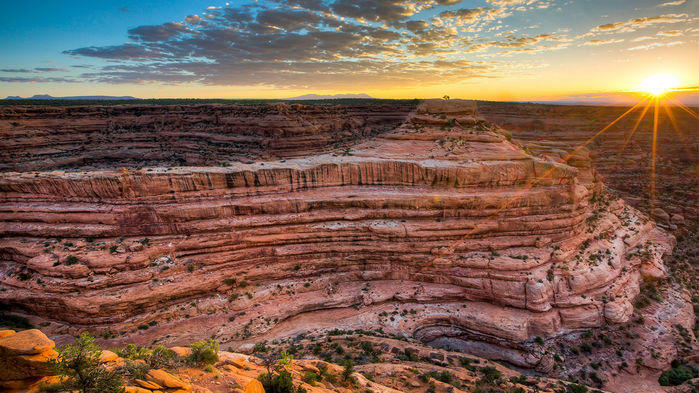 Utah has long stood out for going far beyond other western states in trying to get back control of its federally protected lands.